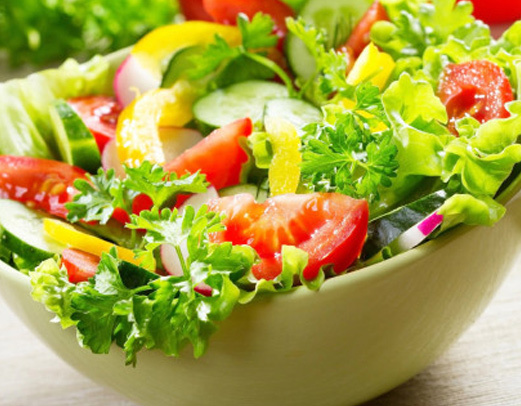 Your classic Garden Salad Loaded bumper to bumper with crisp Romaine lettuce, sliced tomatoes, c cumber, onions, and your choice of salad dressing. 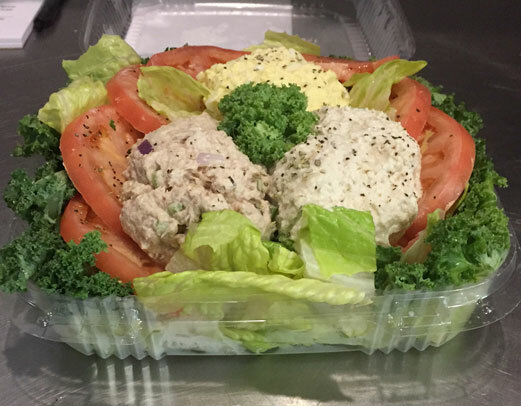 Chicken, Tuna and Egg Salad served over a bed of lettuce wl sliced Tomatoes. 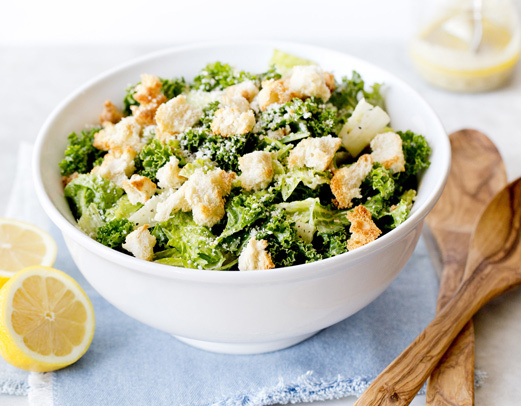 Crisp Romaine lettuce with grilled chicken, croutons and freshly grated Parmesan cheese served with our classic Caesar dressing. 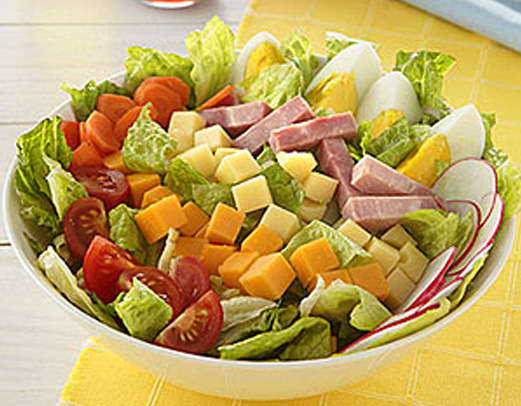 Crisp Romaine lettuce with sliced Ham, Turkey, American, Swiss cheese and hard boiled egg with your choice of dressing. 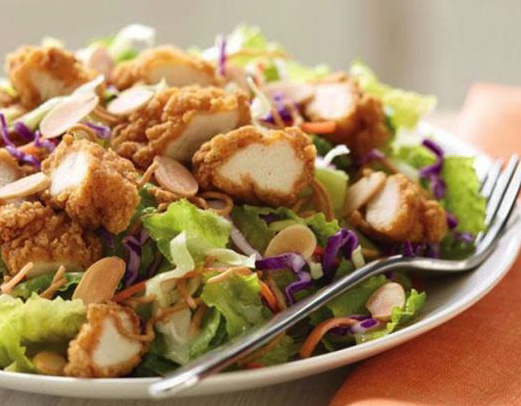 Breaded chicken, sliced tomatoes and shredded cheese served over a bed of Romaine lettuce with your choice of dressing.